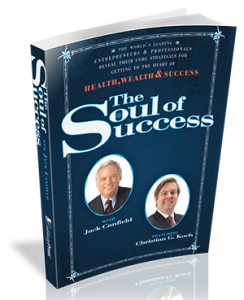 Christian Koch, founder and sole owner of KAM South in Atlanta, Georgia is continually referenced both in the media and by teaching institutions as a financial expert and independent thought leader, and as such, Koch actively maintains all relevant professional affiliations. 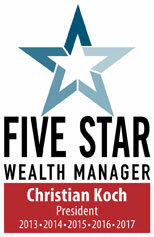 Christian G. Koch is a Certified Financial Planner™ Professional and an active member of: the Harvard Business Club, the Buckhead Rotary Club, the MD Preferred Physician Services Network, and he has been named a Five Star Professional Wealth Manager five years in a row. 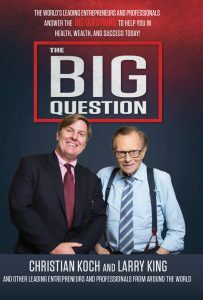 As Financial Expert and Independent Thought Leader, Koch is frequently asked to comment on the current state of investing and retirement by the Wall Street Journal, the Atlanta Business Chronicle, Times Square Today TV, Family Law and NEXT magazines, American Airlines Radio and many others. CNBC, CBS, CNN, FOX News, Bloomberg Business Week, Market Watch, Yahoo Finance, Atlanta Business Chronicle, Boston Business Journal, Wall Street Journal, The Family Law Review, NEXT Magazine, and Celebrity Press, to name a few. 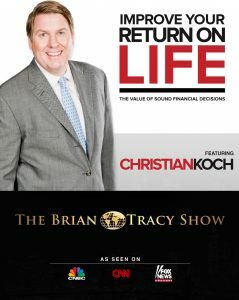 Veteran Wealth Manager Christian Koch of KAM South in Atlanta is called on for comment by dozens of media outlets. 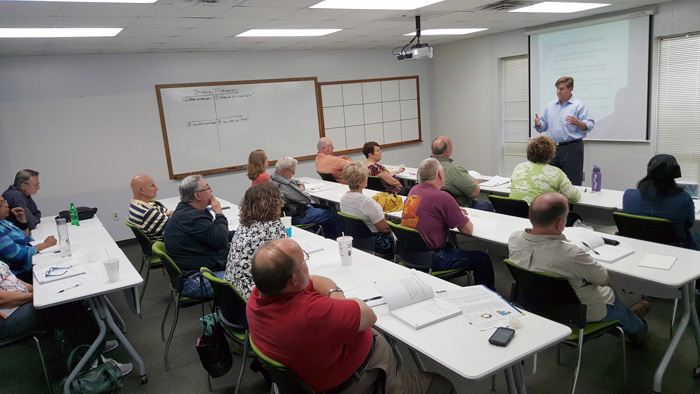 Acceptance is based on client retention rates, non-institutional client assets administered, households served, credentials, education level, years of service, acceptance of new clients, commitment to education, and successful completion of a thorough regulatory review.